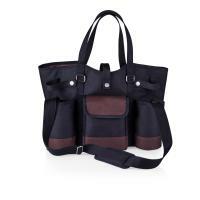 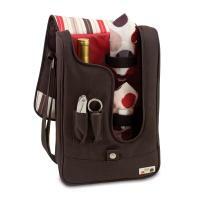 Fashion and function collide in our wine tote collection. 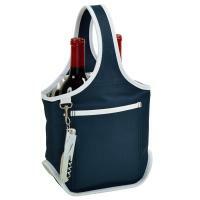 We offer wine totes with the durability to carry six bottles inside a water-proof lining, or for those looking for something simpler, gorgeous single-bottle wine carriers in tangerine, paisley, electric blue and other vibrant hues; some so indiscreet women can easily carry them as a purse! 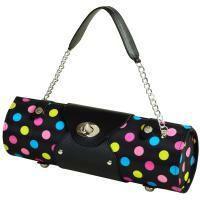 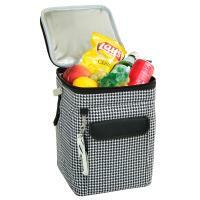 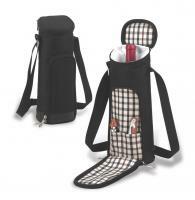 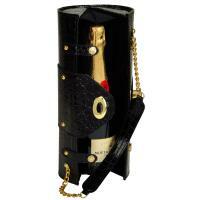 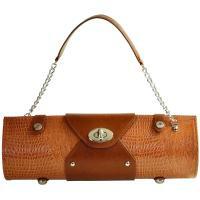 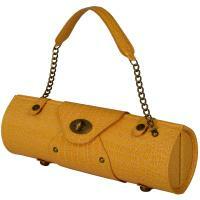 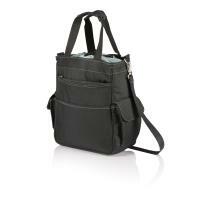 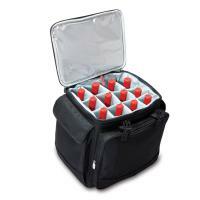 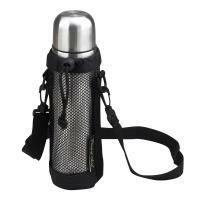 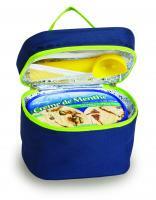 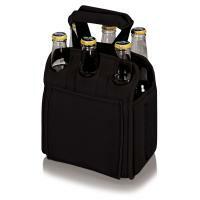 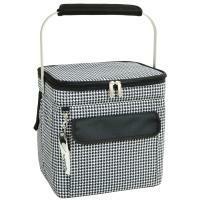 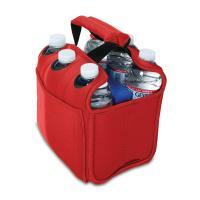 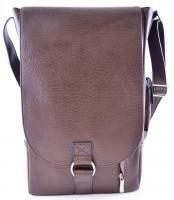 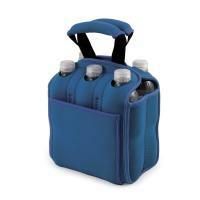 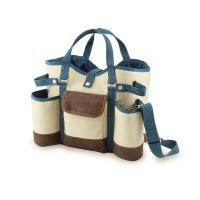 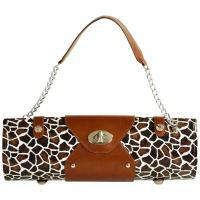 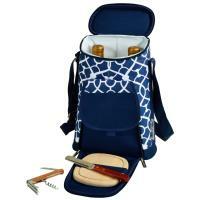 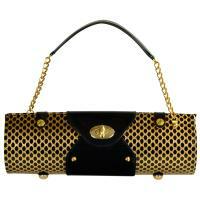 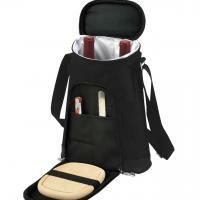 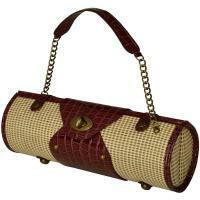 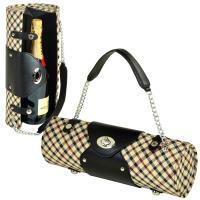 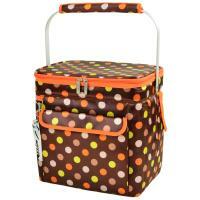 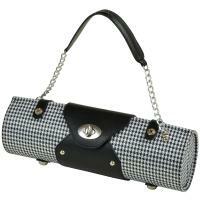 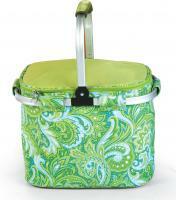 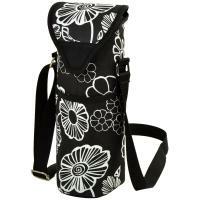 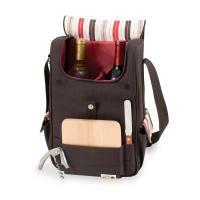 Most wine totes include adjustable shoulder straps and accessories like corkscrews, cheese knives and cutting boards. 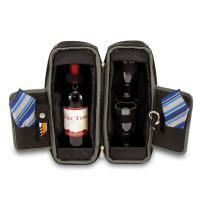 With features like these, they make great birthday gifts for men and women. 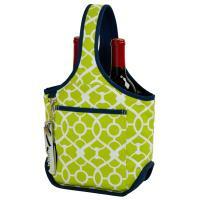 Don't forget that all our wine totes come with our 30-day money back guarantee, so if you're not completely satisfied, we'll gladly give you a refund or exchange your wine tote for a different product at Picnic World.